LearnedLeague precedent (LL78, MD17) – Identify the Italian dish, literally “bone (with a) hole,” which is a stew of veal shanks in white wine with tomatoes and onions, usually served with pasta or rice. 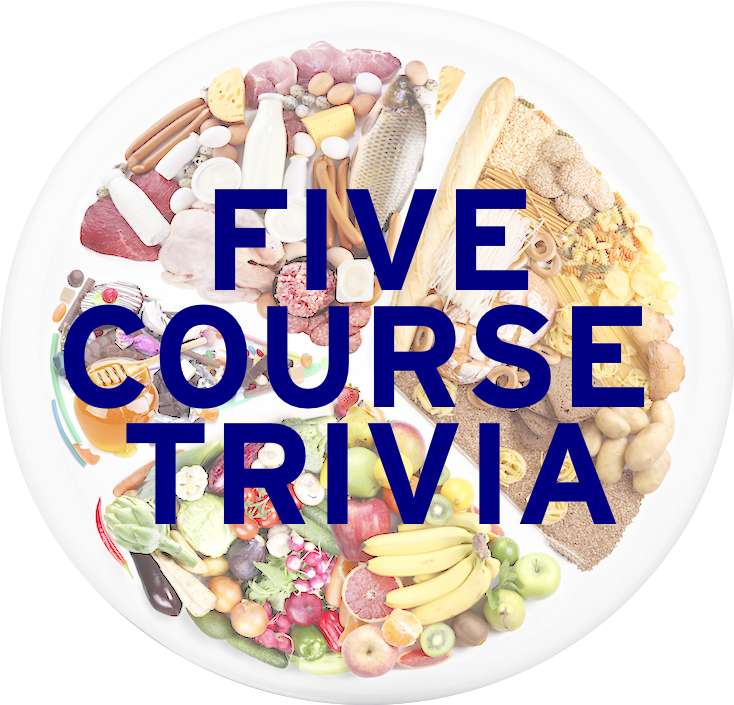 Here at Five Course Trivia, the main thing I try to do is to write all food questions here, before you have to play them on the website. As I got ready for my Italian trip last summer, I wrote this question. The answer then and now was osso buco, a favorite among crossword folks because OSSO has those good letters. I did not have any osso buco in Italy, but it does look pretty great. With that question, I go 5 for 5. Maybe this website is paying off. Osso buco is “bone with a hole”, so today’s questions is all about meat on the bone. Enjoy! 1. What alternate name is given to t-bone steak, like the cut seen here? 2. In the United Kingdom and Spain, a traditional comfort dish is pork chops with what side item? It is very close to the French dish compote. 3. Guy Bommarito, the executive creative director at an Austin-based ad agency, was the lyricist of a 90s commercial song involving what specific menu item? 4. Where would you enjoy Swiss wings, a chicken wing variant, with a sweet soy sauce flavor? Nowhere near Switzerland, name Swiss comes from a mishearing of the word “sweet”. 5. The London restaurant St. John is world-known for its signature item, a salad of parsley and what other ingredient, which Anthony Bourdain once said he wanted to be his last meal? This ingredient is also central to the Indian dish nihari. 6. What is the more common name of the bone called the furcula?